Cancer causes eight million deaths, or one in every eight, a year worldwide - higher than AIDS, malaria and TB combined. Cancer Hacks is a platform for patients and survivors within that community to share advice, tips, knowledge and support. 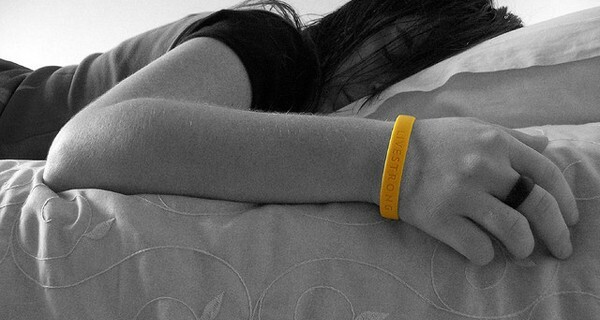 The peer-to-peer platform for cancer patients and survivors was set up by the Livestrong Foundation. Livestrong, which cyclist Lance Armstrong founded in 1997 after his diagnosis with cancer, has, despite his personal fall from grace, retained a powerful community, including 2.5 million direct beneficiaries of Livestrong programmes. Cancer Hacks takes the same radical approach into the online world – focusing the foundation’s whole global community, of survivors and experts, on the task of building a compendium of knowledge, from the seriously useful, like advice on financial support and tax guidance, to breezy crowd-sourced tips that the medical establishment might overlook, such as how to cure stuffy noses from swollen blood vessels with an ice cube or info on places that offer free fly-fishing retreats for men in remission.